Tonal 10 Digital Release from Leah Llewellyn on Vimeo. 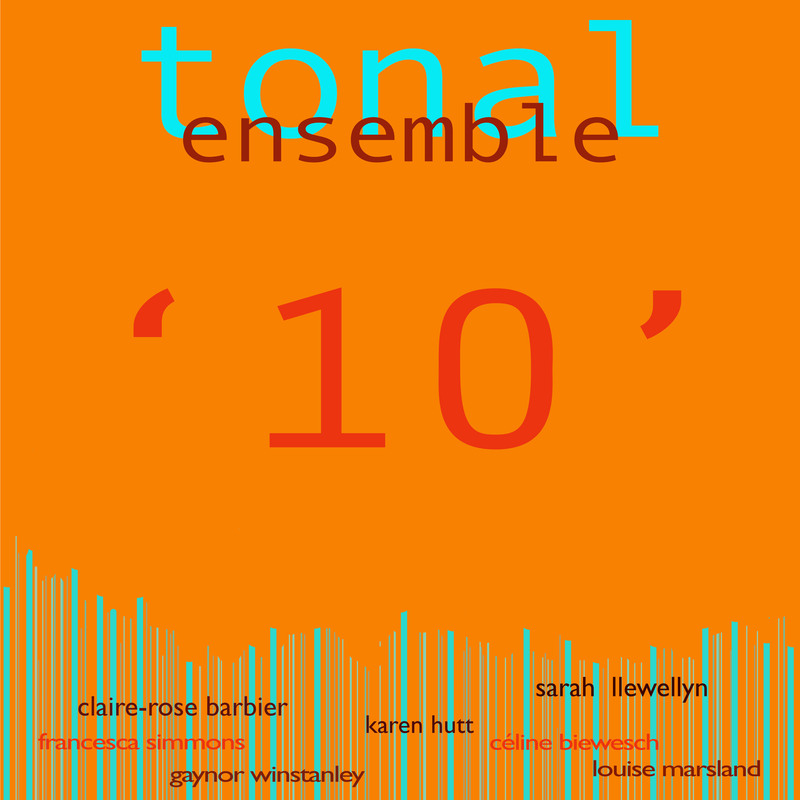 To celebrate 10 years of Tonal, following a successful Kickstarter campaign last summer we recorded a new album in October. 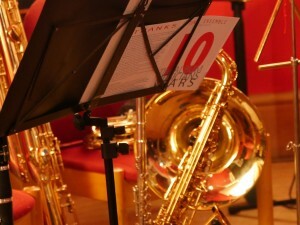 The Tonal Ensemble presents ’10’. An acoustic eclectic collection of original music and songs. 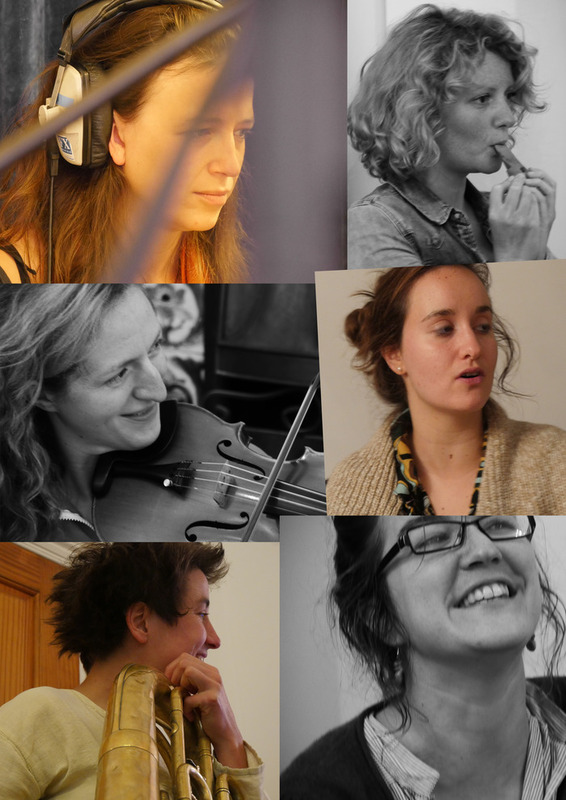 Echoes of ‘chanson francaise’, playful film music, intimate ballads and a feminist manifesto! Sarah has been working with and developing material with the wonderfully exuberant French singer-song writer Claire Rose Barbier since 2009. This album, titled 10 has been a labour of love and friendship. It has been a joy to make and the product of many years of collaboration. We thank all the backers who believed in this project and supported us. The arrangements and original compositions on this album are realised with a dynamic ensemble of players from the UK and France. Combining and exploring the instrumental colours of violin, piano, marimba, percussion, euphonium, guitar, clarinet, saxophone, flute and melodica this album effortlessly plays with style, genre and mood.